RSDA held a trade fair training for about 20 of our farmers, teaching them several aspects on how the trader's market is carried out. 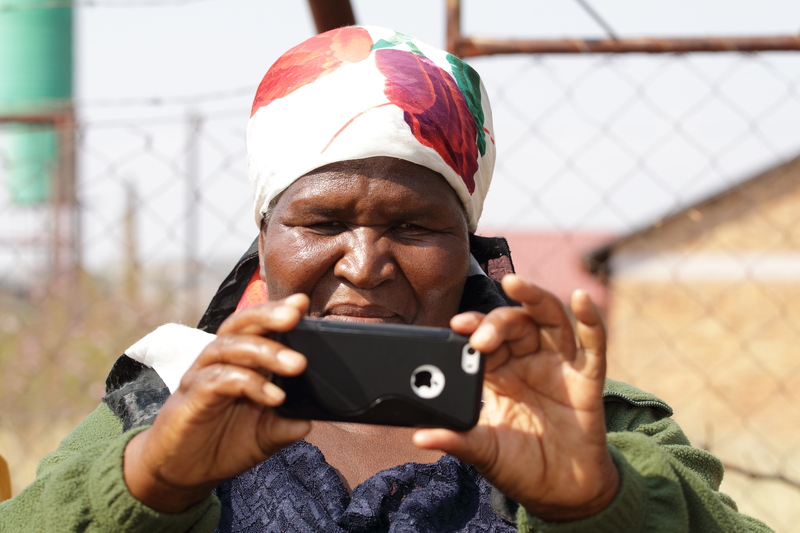 RSDA conducted the sessions so the farmers could document their own stories and learn about new phone technology. In early May 2017, we trained several smallholder farmers on smartphone photography. The farmers, who are part of RSDA's program in the Maseru region, had a great time and learnt a lot during the session. The training was important because it helps farmers with their marketing and advertising skills. We know that a good story sells, and we now hope the farmers will be using their stories to boost their bottom line. In February 2013, Lesotho was in the midst of a food crisis caused by poor crops and pest outbreaks. Vulnerable populations were not able to access sufficient food for their families.